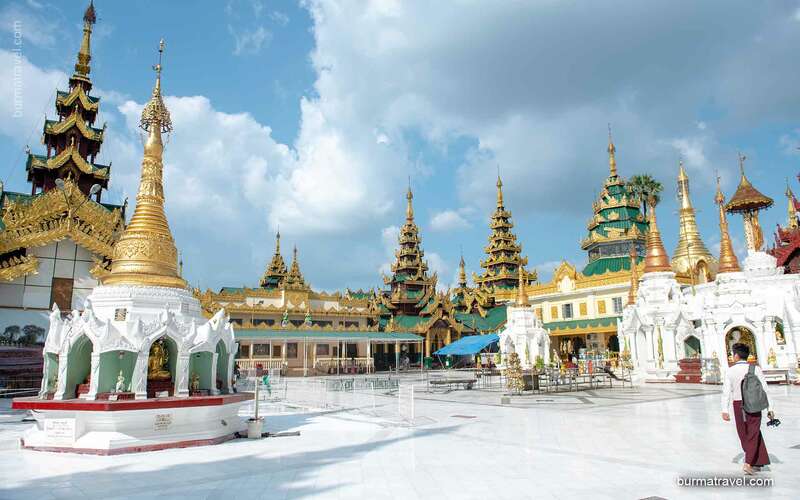 You are at:Home»Travel Blogs»Yangon – the charming capital of Myanmar! Welcome to the unique metropolis, the city of frozen in time. 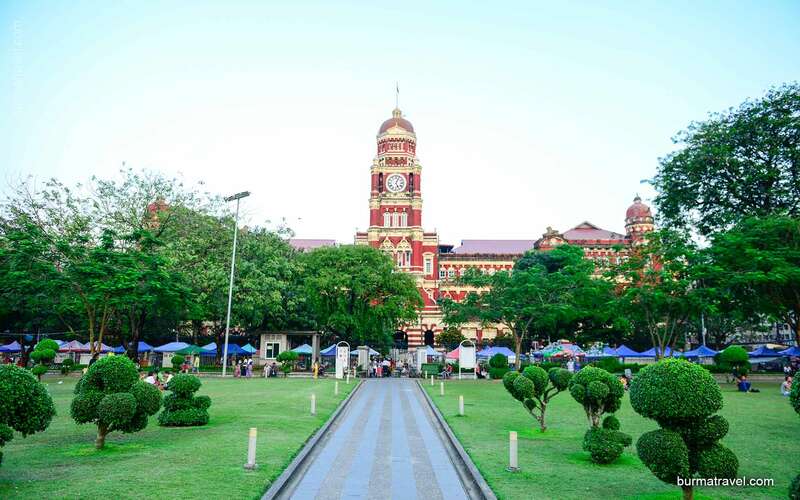 Walking around the streets of Yangon is like stepping back in time amongst a backdrop of British colonial architecture. 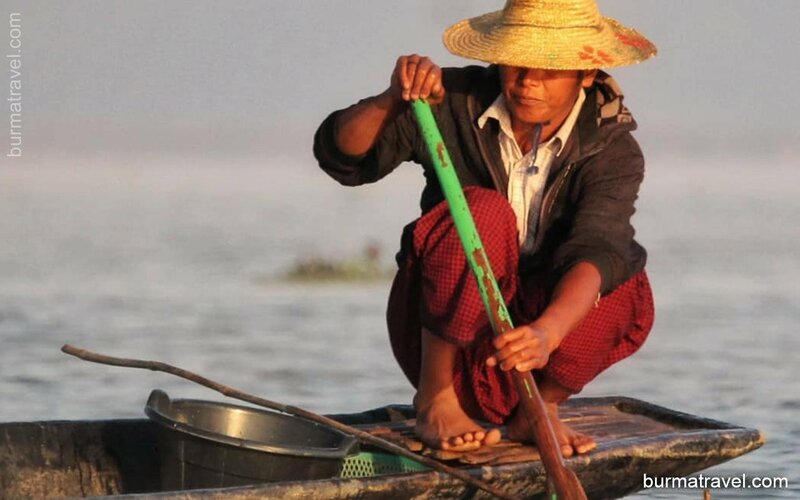 Over many generations, Myanmar continues to grow, but the city is remained forever. 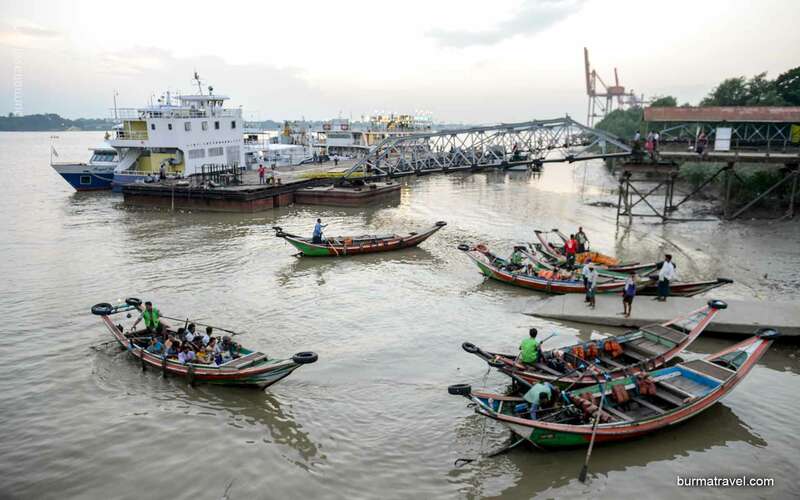 Here sits a former mighty capital at the crossing between Asia and India, where one ends and the other begins. 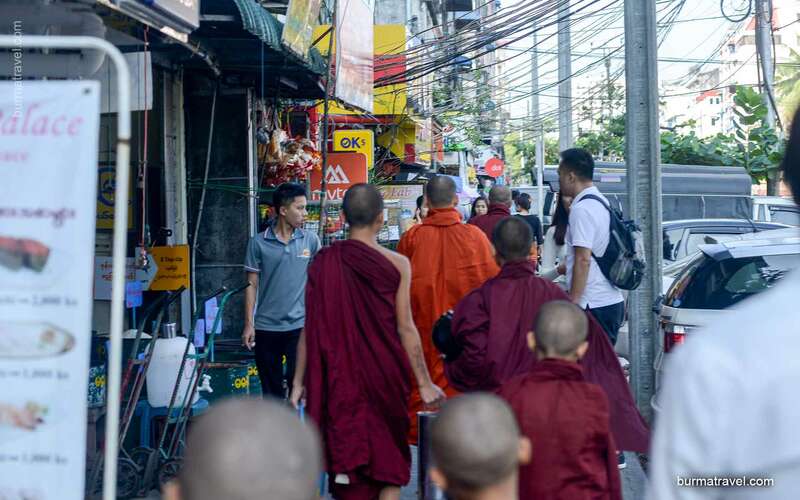 All the while, soaked and steeped in Buddhist belief. And that makes for a beautiful and unique environment. Sure, every big city in Southeast Asia is somewhat unique. 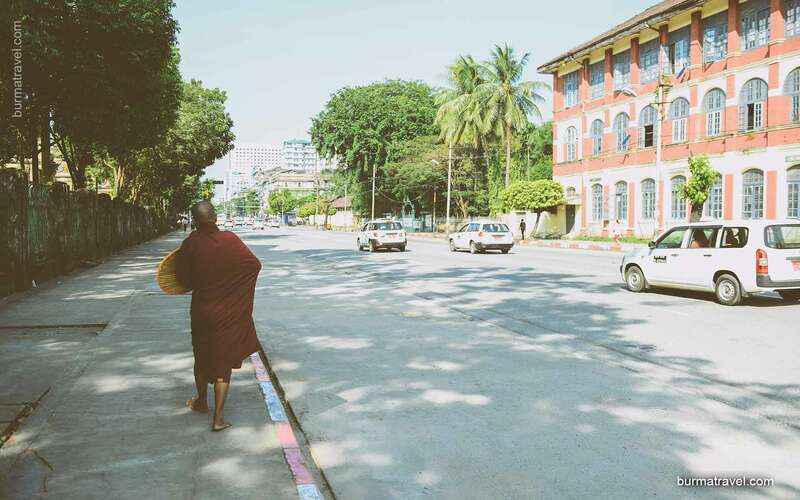 But Yangon is something else altogether. 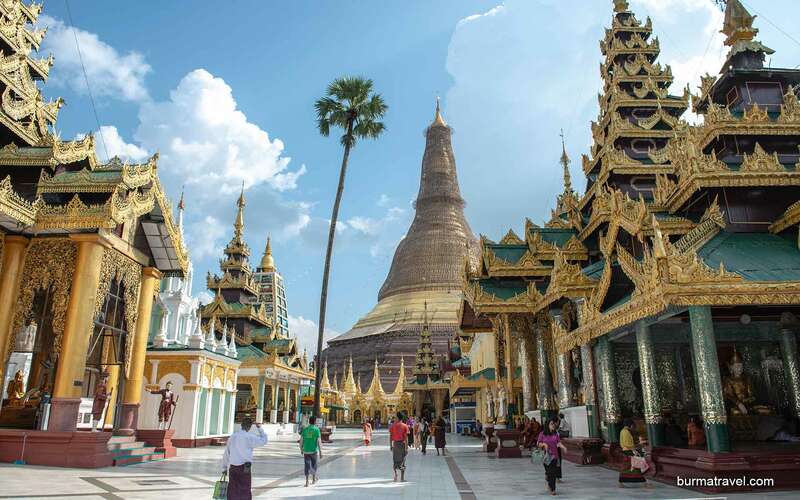 From the scared pagodas to the enchanting city center and the husting markets…, a day in Yangon will bring you close the heart of Southeast Asia.